Cooking for a special occasion? 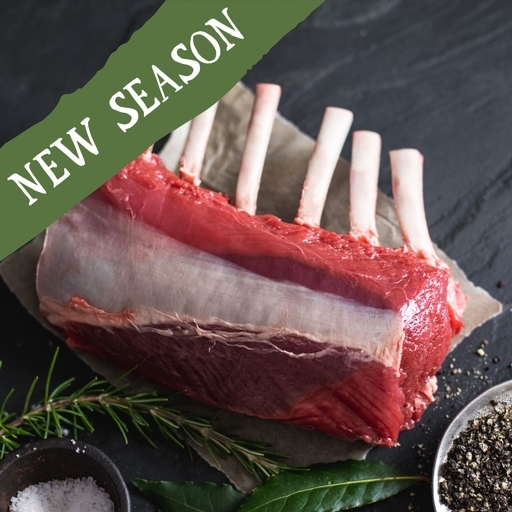 Our hand-trimmed rack of organic venison looks stunning on an autumn table, and tastes even better. It’s quick to cook, wonderfully tender and flavourful. Roast as a whole piece, then slice between the bones into individual cutlets. Preheat your oven to 220˚C/Gas 7. Season the rack generously on all sides. Fry in a pan with hot oil until golden brown on all sides, paying particular attention to the fatty side. Transfer to the oven and cook for 20-25 mins for medium. Let the meat rest somewhere warm before carving into cutlets to serve.